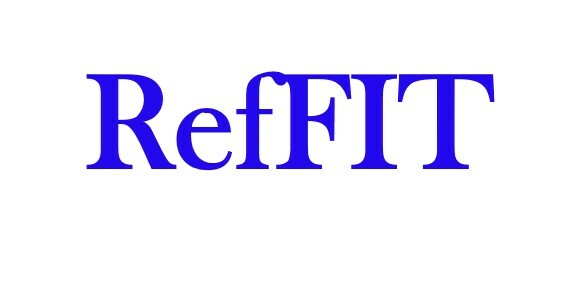 Do you need help learning RefFIT? Do you need a special optical model? Should we write your macro’s? 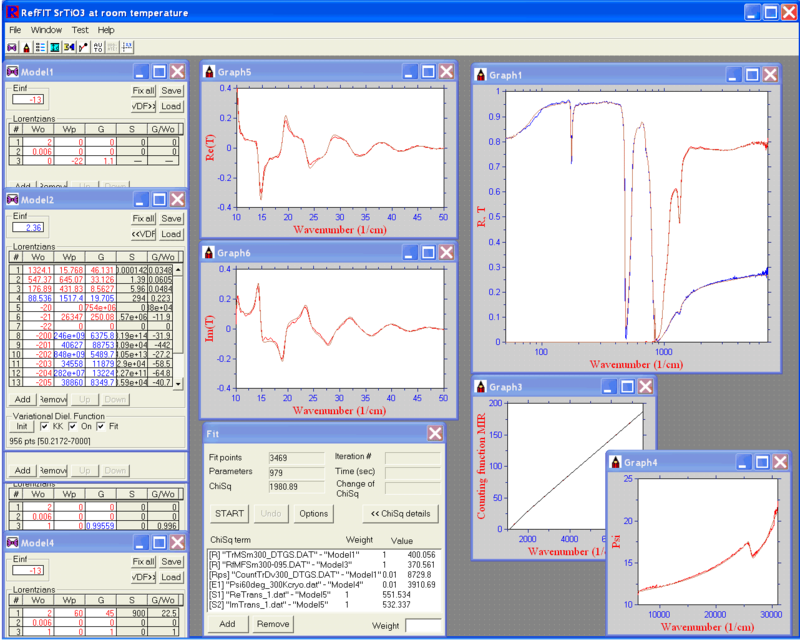 Need advice on analysis of optical data? Let us know how we can help you, use the link below.